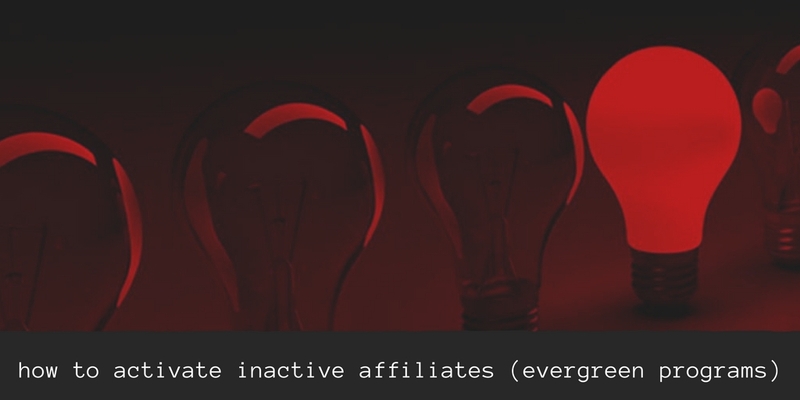 This is part two of a two-part series on activating inactive affiliates. 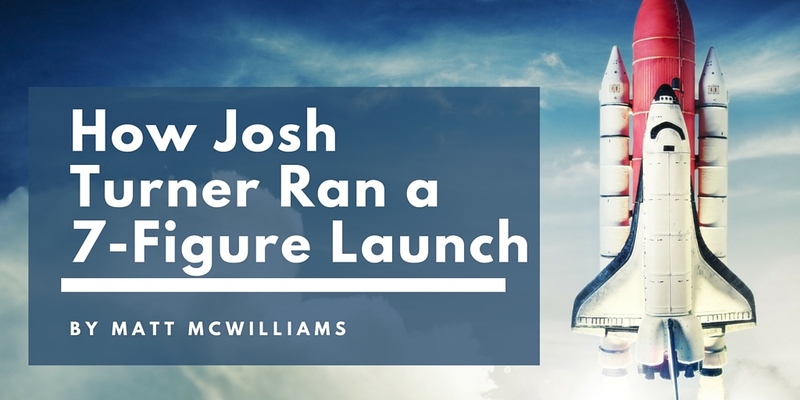 Part one covered what to do if you are running a product launch. 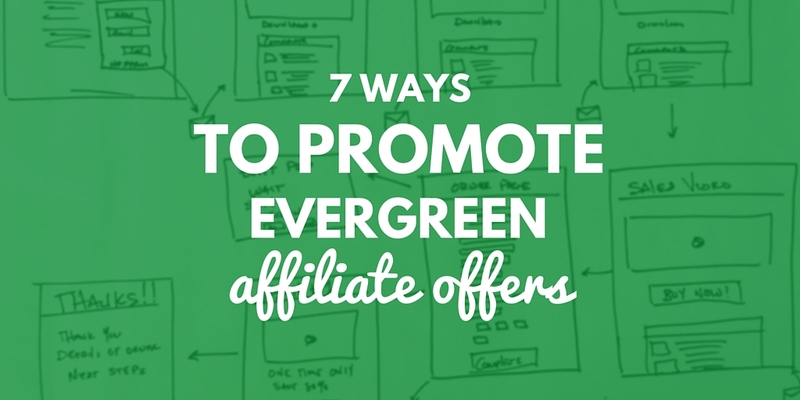 In this post, I’ll cover how to activate affiliates in an evergreen program. In other words, you need to take action yourself to get them to take action. 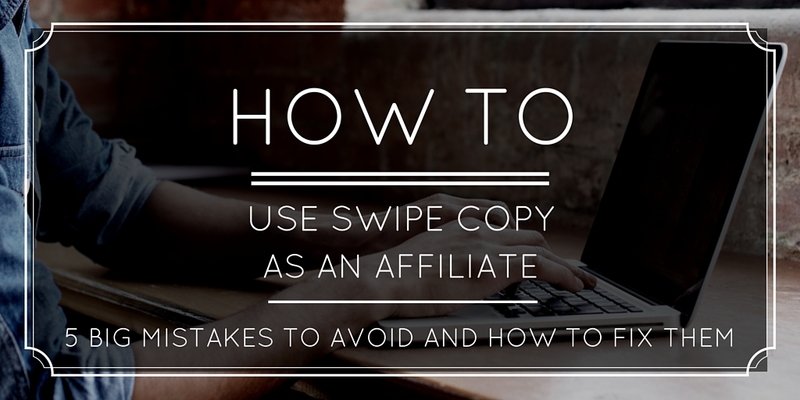 Activating affiliates requires intentional activity, not just crossing your fingers. 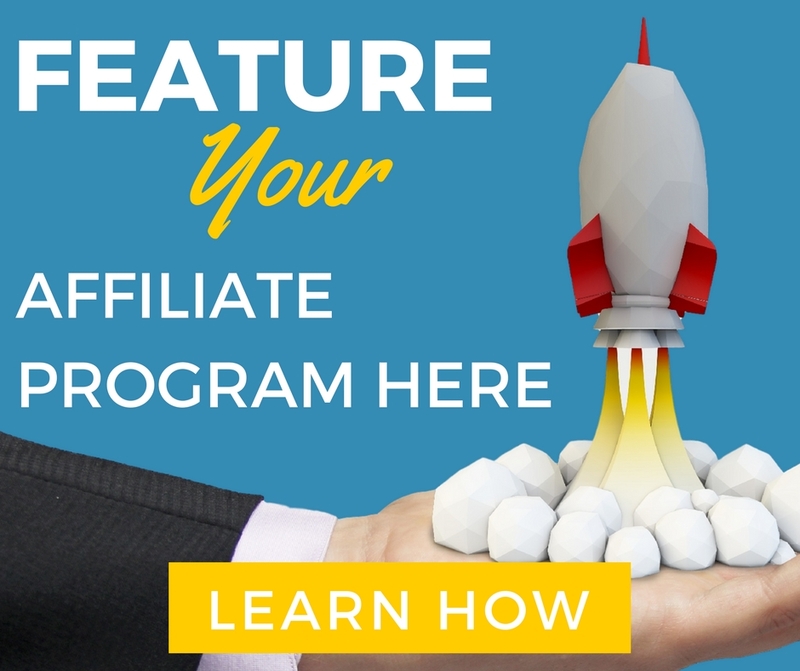 So why would an affiliate be inactive? Below I share five reasons. It’s important to understand the exact reason as that will determine the best approach to take to activate them. With this group, there is not much you can do. 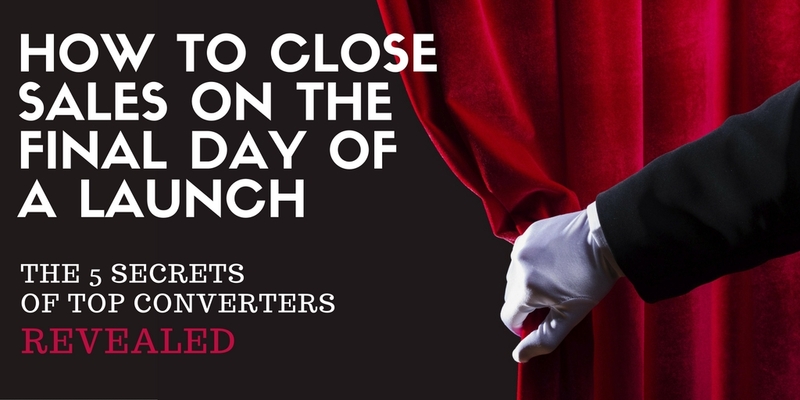 If you find out someone mistakenly signed up, just remove them and move on. The reality is that no matter how awesome your product is, how great the commissions are, or even how solid you feel a relationship is, sometimes people leave for “greener” pastures. That’s the nature of our world. When this happens, it’s important to understand their WHY. My advice when dealing with this type of situation is to stay calm, ask why they switched, and listen. Trust me, it’s best not to say anything initially. Give them some time and follow up in a few weeks to see if there is anything you can do. If the issue is something like tools (graphics, copy, tracking) this is a sign you need to fix these things. Get them what they need and then tell them you listened. 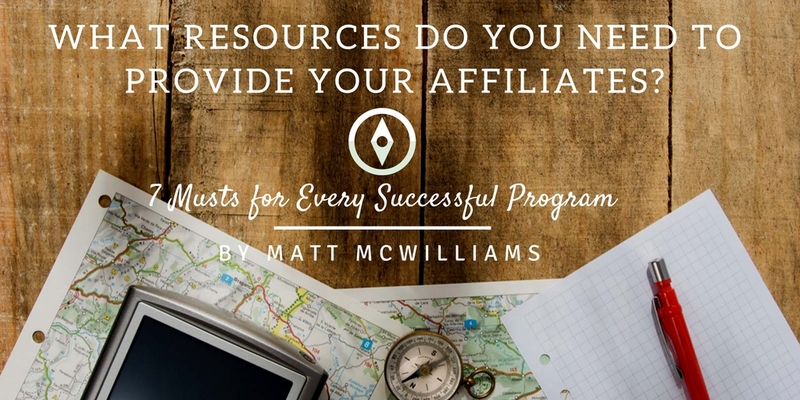 Here’s a list of basic tools you need to provide for your affiliates. 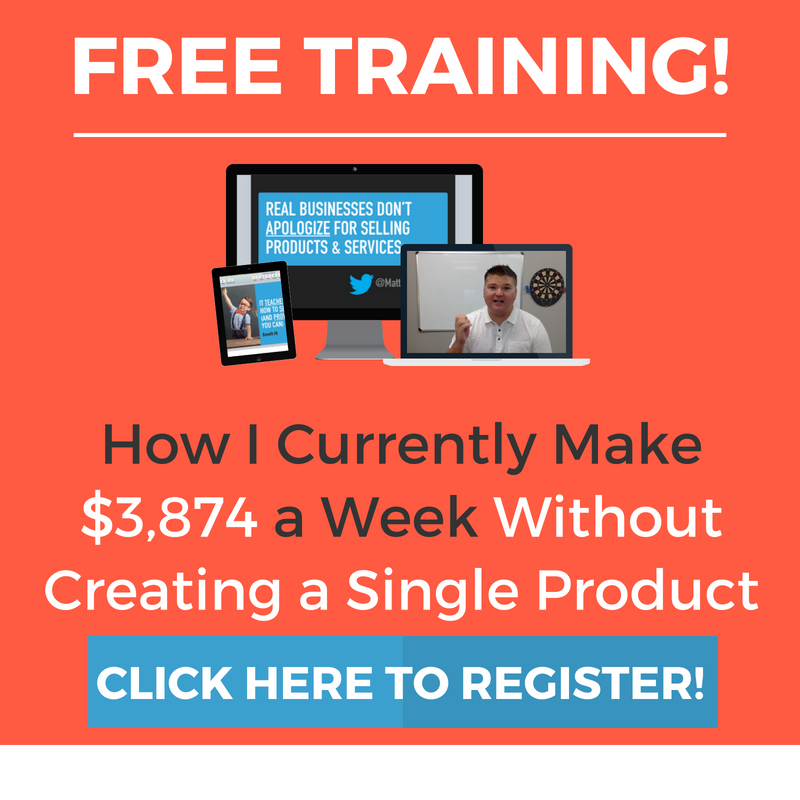 If the issue is conversions, find out what the competition is doing to beat you. 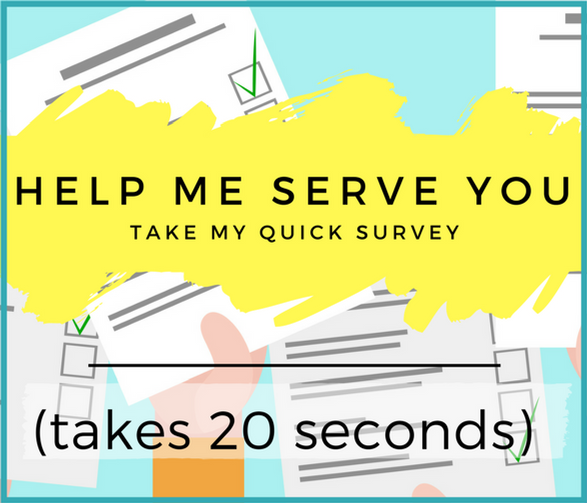 Help them optimize their campaigns to convert better. 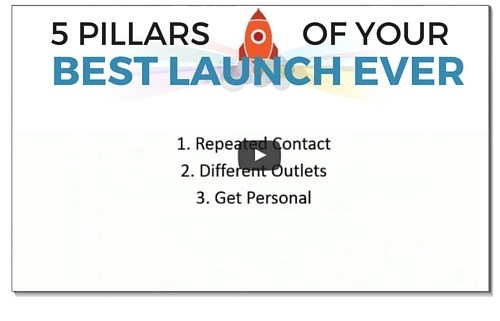 Work on your sales funnel and get your conversions up. If the issue is commission structure, make sure you aren’t underpaying. I don’t prefer to get into bidding wars over commissions, but I will make sure we are competitive. If someone leaves a program that is already paying 50% for a program that is paying 80%, let them go. 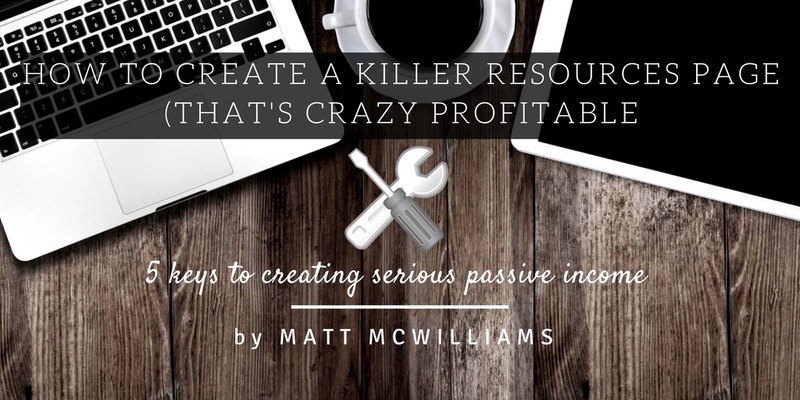 It’s not worth killing your margins. But if you are just being cheap and someone else is beating you, stop being cheap. 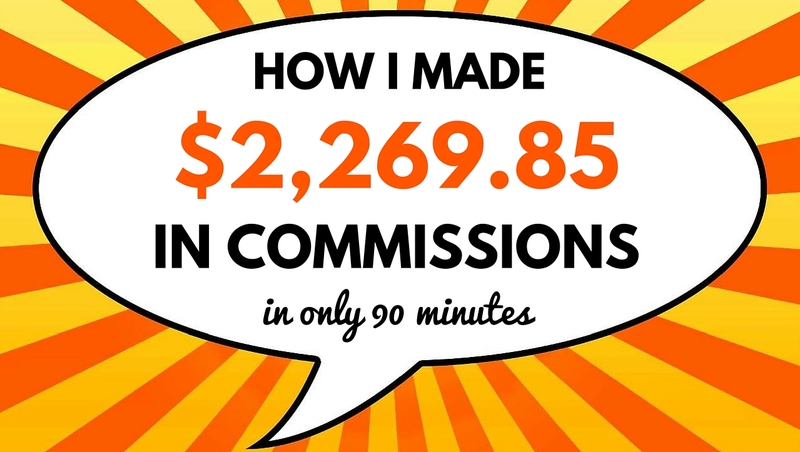 Pay a competitive commission. 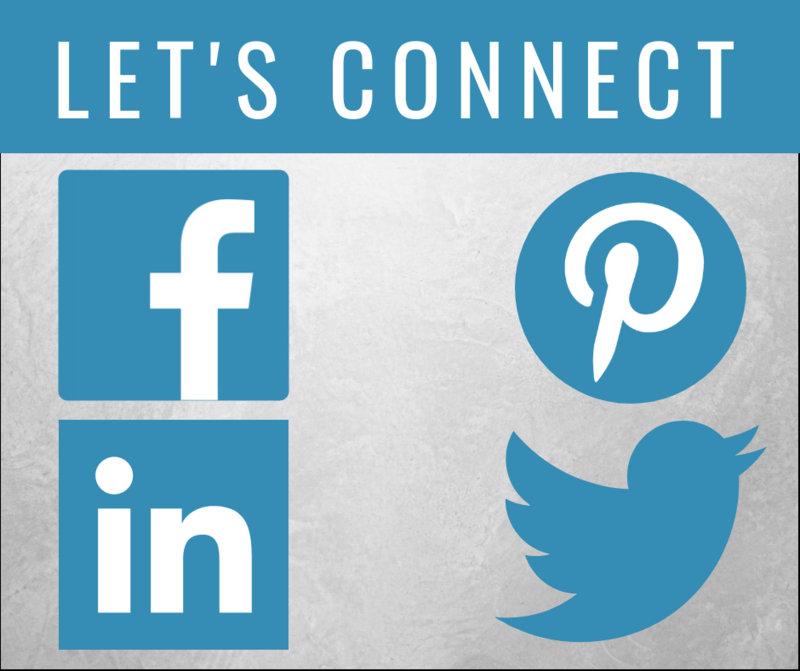 If the problem is that you can’t do a reciprocal promotion, reconsider your stance. It might be worth promoting them to keep them. 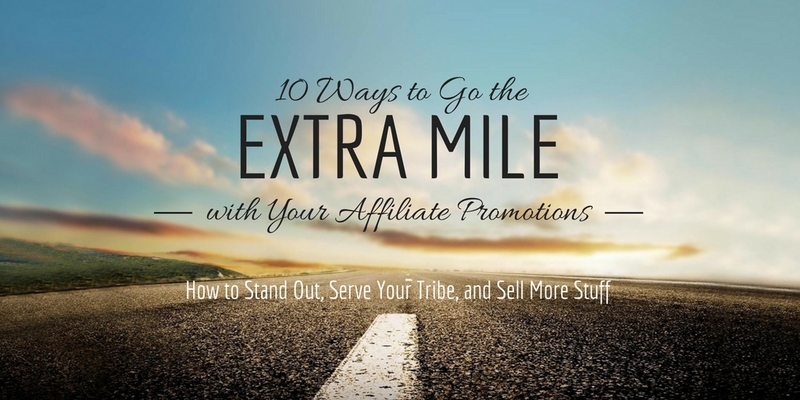 Or consider other alternatives if you truly can’t do a reciprocal promotion. 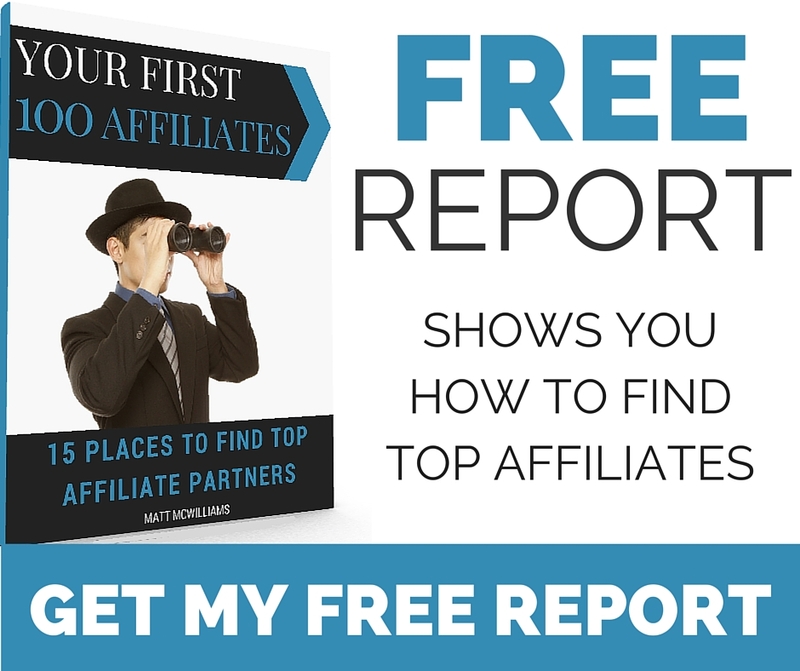 Make sure you are paying the right commission to your affiliates. 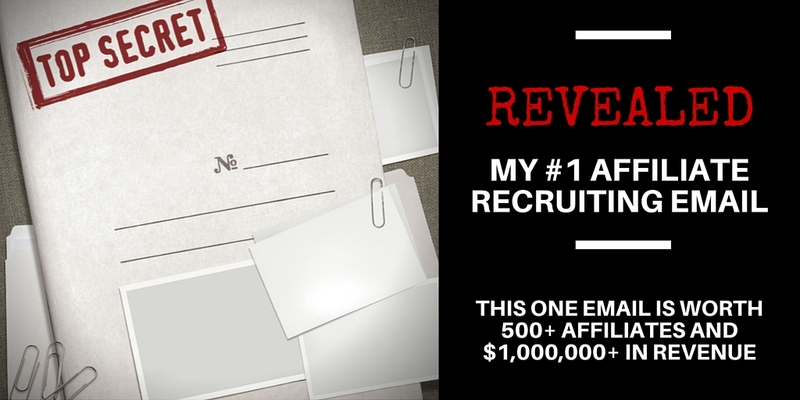 Here’s how to decide the right commission structure for your affiliate program. It happens…and they’re isn’t much you can do about it. Sometimes an affiliate just doesn’t know HOW to promote your product. Or they haven’t done a good job of adapting to the ever-changing landscape of the marketing world. Your job is to help them. <<< Is that clear enough? 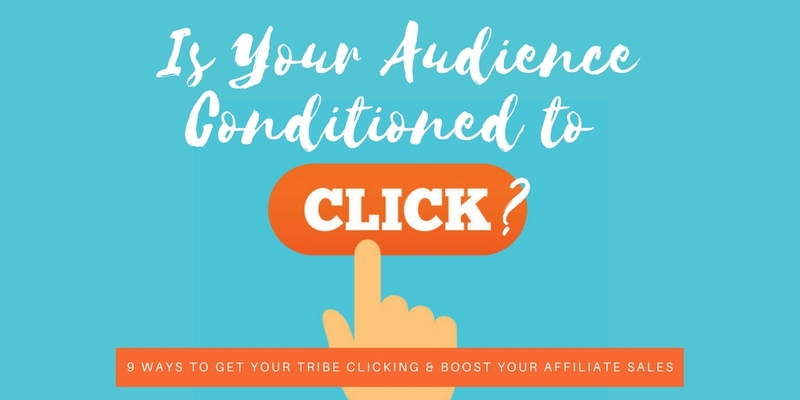 Your job is to help your affiliate succeed. 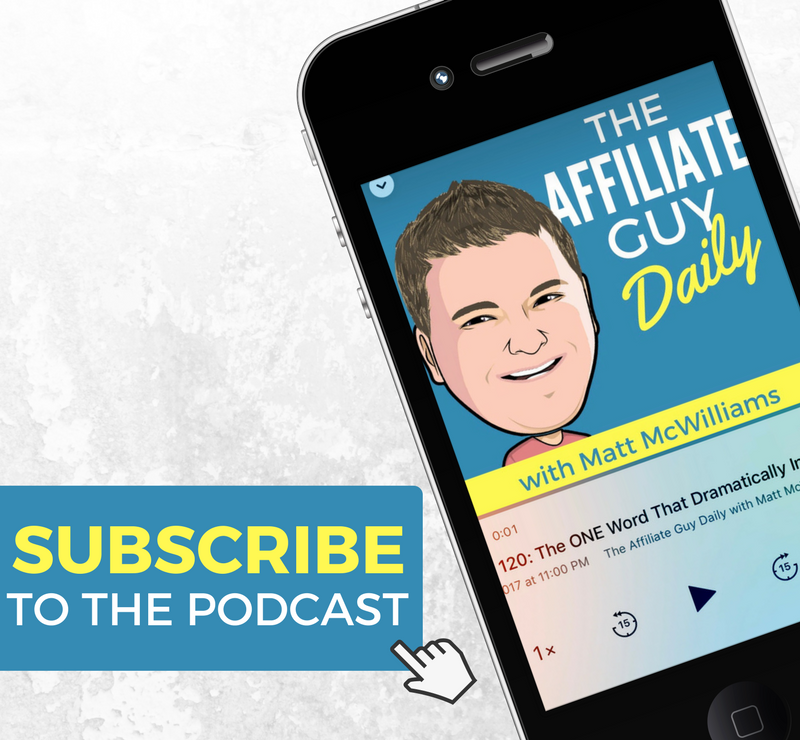 Remember again…it’s your job to help your affiliates. 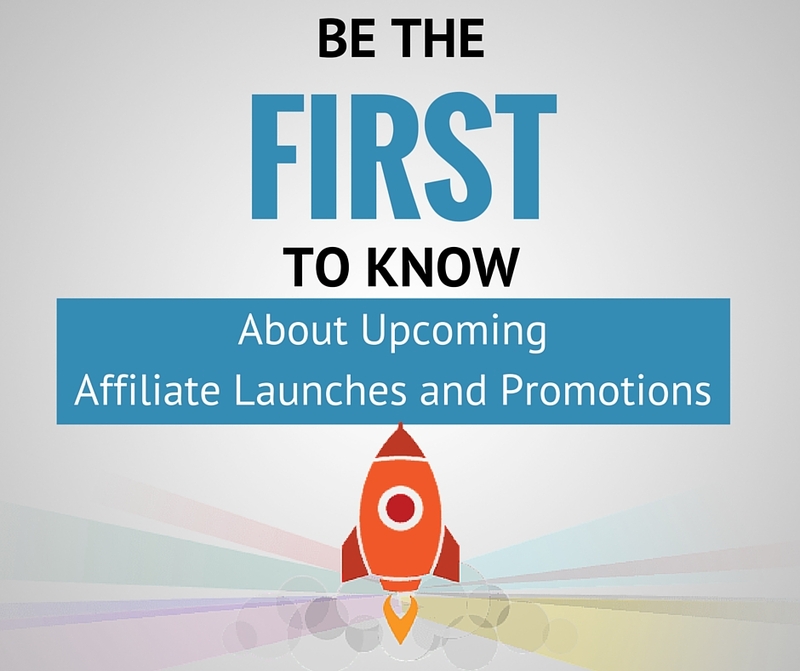 There are two types of “get around to it later” affiliates. Type One (0.13%): They truly have it on their calendar for the future. In fact, let me look at our promo calendar real quick…Yep, it’s this September 7-12. Often all it takes to activate inactive affiliates is a gentle reminder. 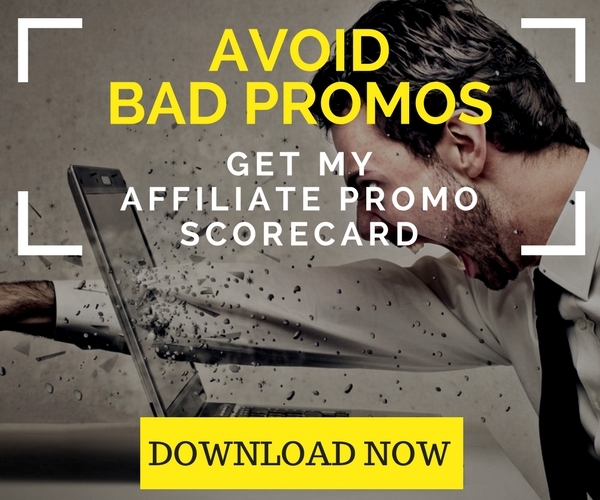 These affiliates are never going to take action unless you give them the nudge they need. That means sending a specific email to get them to get off their virtual couch and start making sales. 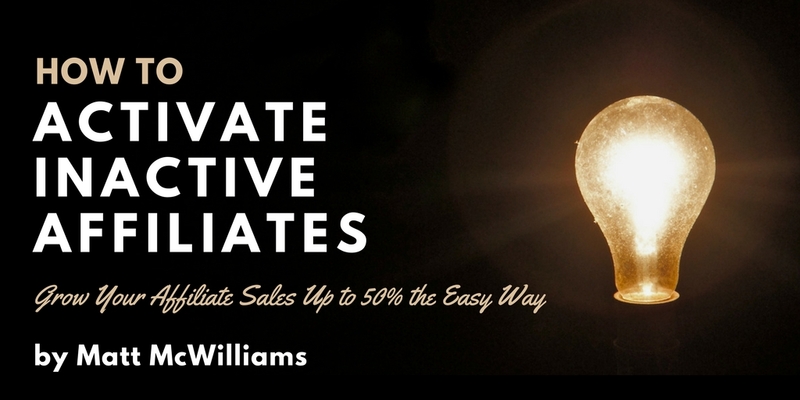 I’ve sent more than 300 different versions of activation emails in my decade-plus of affiliate management. Along the way, I cataloged the BEST performers. And for the first time ever, I’m making them available to the public! 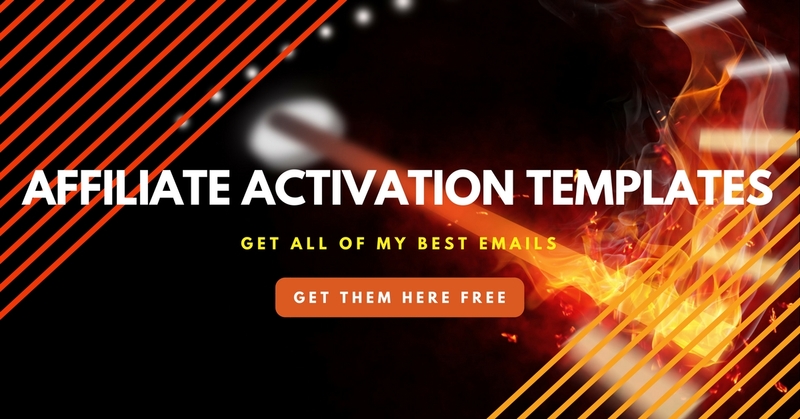 You can get ALL of my best activation email templates by clicking here.